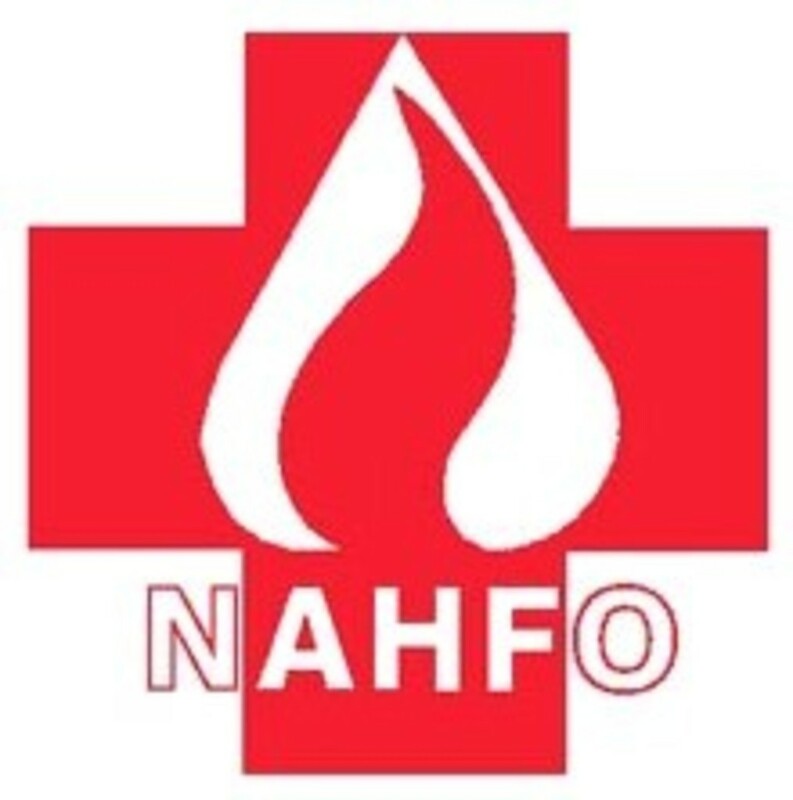 The aim of NAHFO is: To protect all relevant persons in healthcare premises from fire. 1, To promote adoption of the highest standards of fire safety in healthcare premises. 2, To improve the understanding of the role of Healthcare Fire Officers*, by all persons working in healthcare, *(to include other titles such as Healthcare Fire Safety Advisor/Practitioner). 3, To support and develop opportunities for educating and training people in healthcare fire safety. 4, To establish liaison with other bodies on matters of common interest where this is consistent with the aim and objectives of NAHFO. Being involved in the partnership working with the Dept of Health, National fire Chiefs Council, Fire Protection Association, Institute of Health Estates and Engineering Management, Health Facilities Consortium, Building Research Establishment, Institution of Fire Engineers, Institute of Fire Prevention Officers and Fire Safety Managers and others involved in healthcare fire safety.